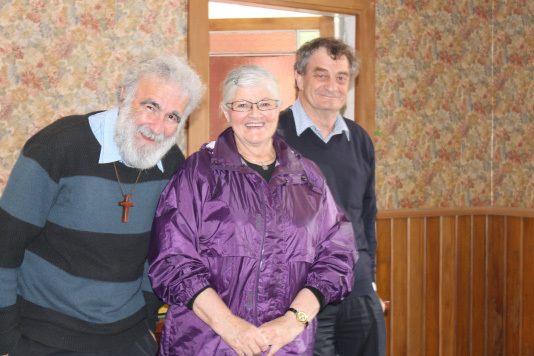 The "Jesus 4 Real" camps had their beginnings on a weekend in June 1988, when Anne and Andy Lovell took a small group of teenagers from St. Peter Chanel's, in Upper Hutt Parish, to "Te Wakaiti" Catholic Marae in Featherston for a camp. This "J. A. M. Session" ("Jesus and Me"), as it was called, was the first step in the formation of a Youth Group. In November that year eight teenagers from St. Catherine's, also in the Upper Hutt Parish, took part in a "J. A. M. Session" at a campsite in Wainuiomata, and this also resulted in the formation of a Youth Group. The basic programme "faith input" sessions that Andy wrote for the "J. A. M. Session" camps became the programme for "Jesus 4 Real" camps, which is still in use today. In May 1990, at the invitation of Christine and Charles Todd, Directors of Redwood Catholic Camp in Paraparaumu, a week long camp, "No Middle Ground", was held, with about 25 teenagers attending. Within a few years the camps had been named "Jesus 4 Real" and numbers had grown to the extent that three camps were being held each year. 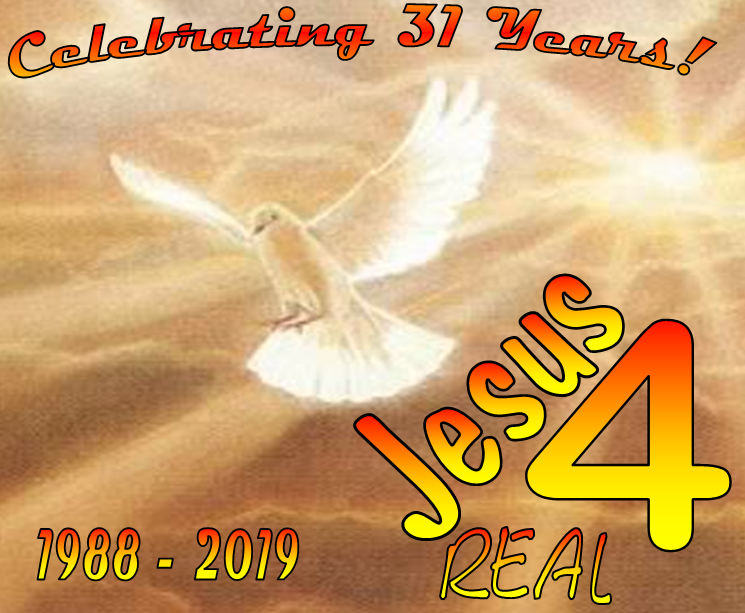 In recent years two "Jesus 4 Real" camps have been held each year at Palm Grove Christian Camp, near Paraparaumu, with numbers being limited to 75 campers, who come from all over the country - as far afield as Auckland, Hamilton, Hawkes Bay, Nelson-Marlborough, and Dunedin. Through the prayer and practical support of many people over the past thirty-one years, God has richly blessed the "Jesus 4 Real" ministry, and many hundreds of teenagers have been blessed as a result.